Melbourne's most sought after Eyelash Extension specialist! I have been seeing Juanita for almost 18 months now for my Extreme Eyelash refills. She is so lovely and professional and the refills take no time at all! Juanita is the most amazing eyelash fairy in town! Absolutely lovely service, salon and results. Would be coming back any time! ?? I have been coming to Juanita for lashes for over 6 years. Her professionalism and super friendly personality keep me coming back. Her lash extensions are so natural looking and last for weeks before a refill is needed. I wouldn't go anywhere else! 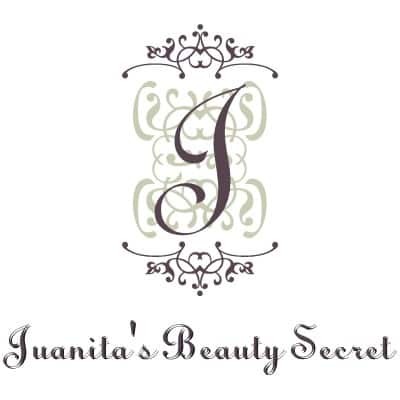 I have been having my lashes done for several years with gorgeous Juanita. Love the way they look so natural. Juanita is always professional and on time. I would highly recommend.